Would you read a book written by a man who broke the world record for the most blogs written (17,212 in four years) and who, apart from being an incredibly productive writer, has also managed to travel the world and spend more time with his family and friends in the process? If this sounds like a life you would love to emulate, Darren Murph is the guy to pay attention to. His book – “Living the Remote Dream: A Guide To Seeing the World, Setting Records, and Advancing Your Career” – contains a wealth of advice about how to transition from working in a dreary office cubicle to a less conventional workspace. As Darren puts it: “If there is an Internet connection, you can get work done. Period.” He claims that productivity soars when you actually leave the confines of an office as a result newly gained freedom and increased work flexibility. Jumping off the proverbial ‘hamster wheel’ and abandoning your 9 to 5 routine is sometimes needed to gain or regain focus and clarity in life. 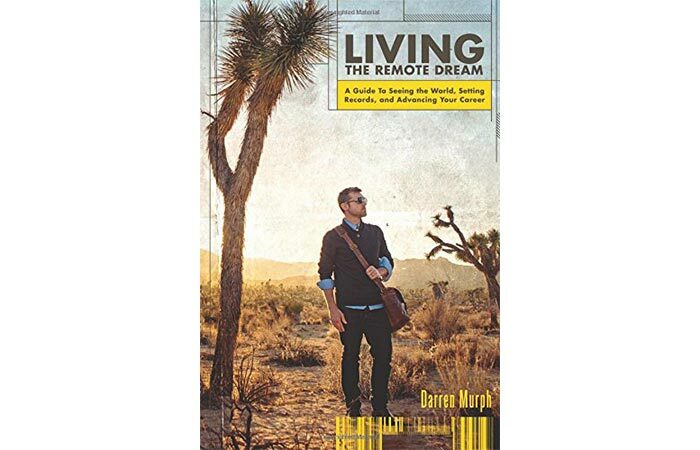 Darren’s book has a lot of practical, actionable advice about how to transform your career into a remote and highly rewarding one. 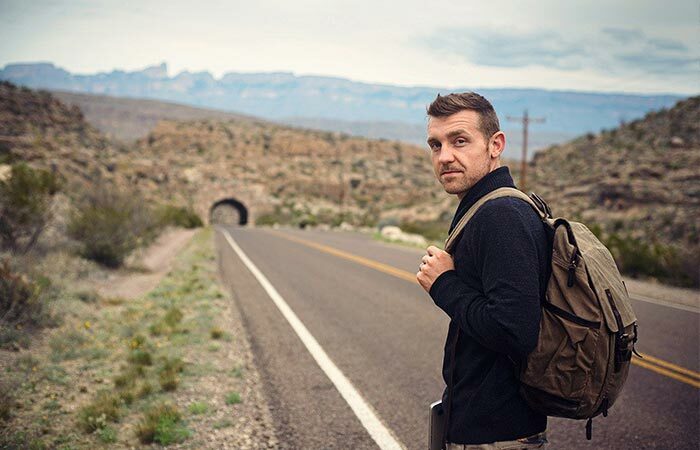 You will also learn a lot about him and what makes him tick, his journey through years of blogging and about careers that are best suited for remote working arrangements.